“Over the years I have written many columns for B2B on how good corporate governance can greatly improve an organisation’s performance. So often, however, this is viewed as being for the big end of town, however, a recent article, on the AICD’s Business Owner portal, was a timely reminder of how governance can assist businesses of all types and sizes. Beerenberg’s family board, consisting of Paech, his mother and siblings, and usually conducts its board meetings informally around the kitchen table. But it plans to set up an advisory board later this year. On the next part of his governance journey, Paech says, “Growing a business from small to medium-size is difficult. There are structures that need to be put in place which add to overheads and don’t feel like they have any immediate benefit. This is a great insight into corporate governance helping a family business grow and prosper. For further details including a full transcript of the article go to aicd.com.au. 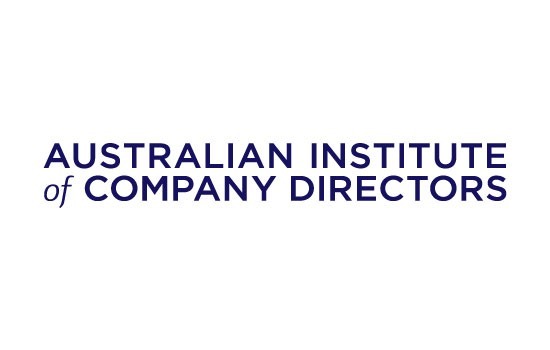 at the Australian Institute of Company Directors. Good Governance – Better Performance?